While the course work is no less challenging, Summer Session offers has a vibe to fit the season. Learn year-round with BSU online and on-campus summer programs. Focus on a single course, reduce your upcoming course load, or get yourself back on track this summer. Financial aid, housing and meal plans are available for all summer sessions. Registration begins in early March. Check the calendar for more details. 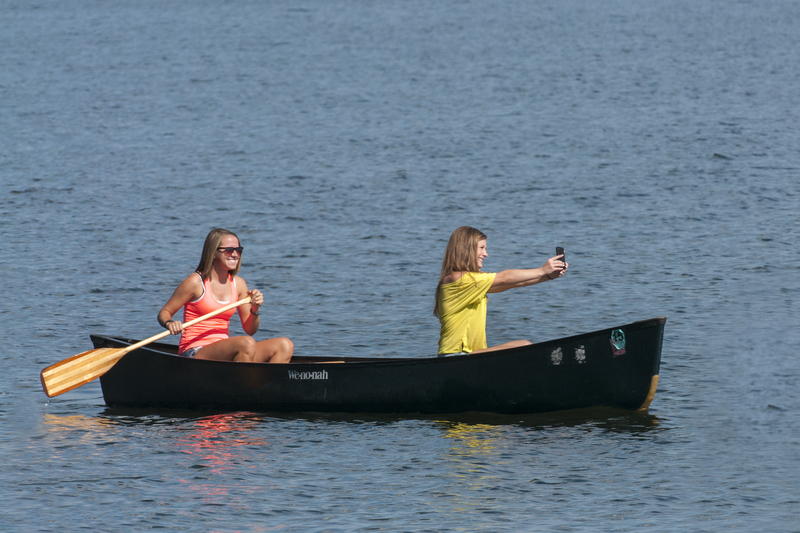 The Lake Bemidji waterfront offers a convenient break from studies. We offer many on-campus courses and workshops over the summer, and each can be completed in as little as three weeks. 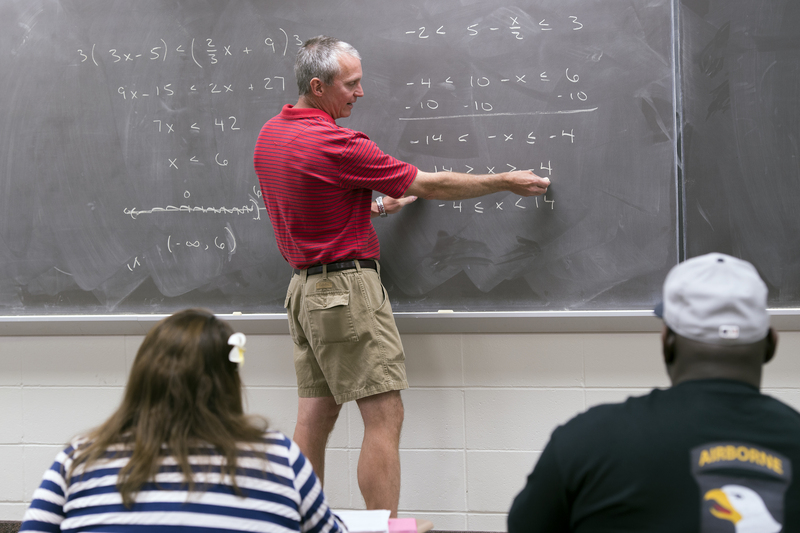 Classes are small and professors will assist you every step of the way. We also offer over 170 online courses and workshops if you cannot spend your summer in Bemidji, but would still like to get ahead on credits. Whichever course format you choose, you can register for summer courses online or by mail. Just complete and submit the standard BSU undergraduate or graduate application to enroll.